NASCAR on Tuesday announced the 2019 rules package that will govern MONSTER ENERGY NASCAR CUP SERIES competition. The new package, reflecting in great part the one utilized in the 2018 NASCAR ALL-STAR RACE, is intended to foster more side-by-side racing. Below, FOX NASCAR analysts Larry McReynolds and four-time champion Jeff Gordon share their thoughts on what they expect the new rules package to bring. Tune in to NASCAR RACE HUB tonight at 6:00 PM Eastern on FS1 for the latest, including additional reaction from McReynolds, Brad Keselowski and Andy Petree. “In simplest form, NASCAR took the package that was run in the All-Star Race in May, fine-tuned it and gave it more horsepower, which it needed. When I went up to the FOX Sports booth to watch that first All-Star Race practice, I said, ‘I like what I see but the cars need a little more power.’ That’s essentially what NASCAR has done, which is great. There will be some drivers who don’t like it, but there were some who didn’t like when NASCAR moved to the lower downforce package. But as Bill France Jr. said many times, if the drivers don’t like it, it’s probably the best thing we can do for competition. FOX Sports, broadcasting its 18th consecutive MONSTER ENERGY NASCAR CUP SERIES season, is armed with seven championships’ worth of analysis and insight from Hall of Famer and three-time champ Darrell Waltrip alongside four-time champion Jeff Gordon, veteran play-by-play announcer Mike Joy and former crew chief Larry McReynolds with race analysis. Behind the camera, FOX NASCAR has won 18 Sports Emmy Awards since its inaugural year of coverage in 2001, including four for Outstanding Live Sports Series, seven for Live Event Audio/Sound and five for Live Technical Team Remote. 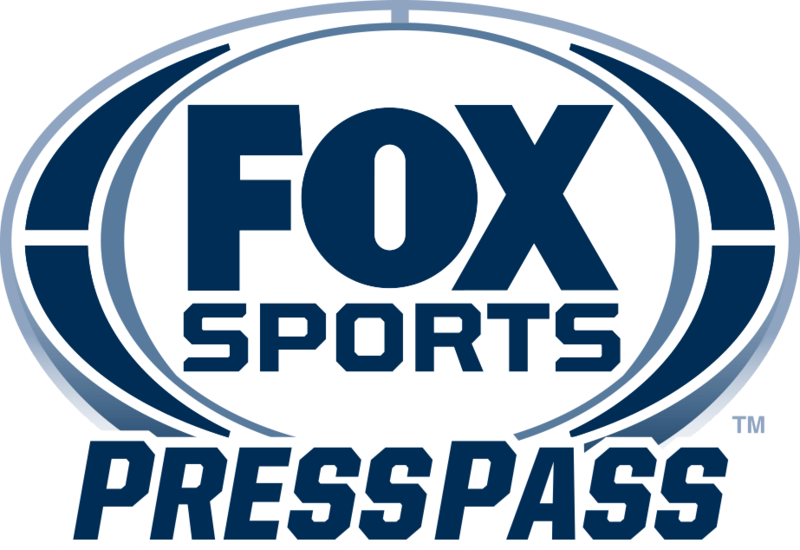 For more information on FOX NASCAR, please visit FOX SPORTS PRESS PASS.